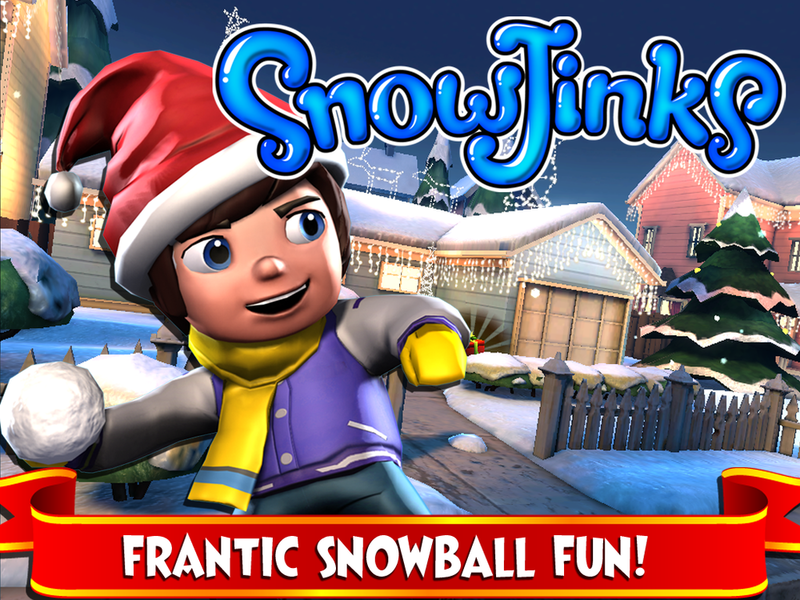 SnowJinks is a fun, casual game about snowball fights! Join Jack and Jill as they defend their neighborhood against an icy onslaught – how many bullies can you clobber with snowballs before you have to head home? Dodge the local bullies: The terrible Taunter, the explosive Shoveler, the chilling Freezer and the infuriatingly-accurate Pitcher! Duck, roll and leap: Through a wintry wonderland filled with snowmen, backyard playgrounds, ice forts and holiday cheer! Grab Presents: That can freeze your opponents, replace your snowball with a fireball, or even give you a quick healing fix! 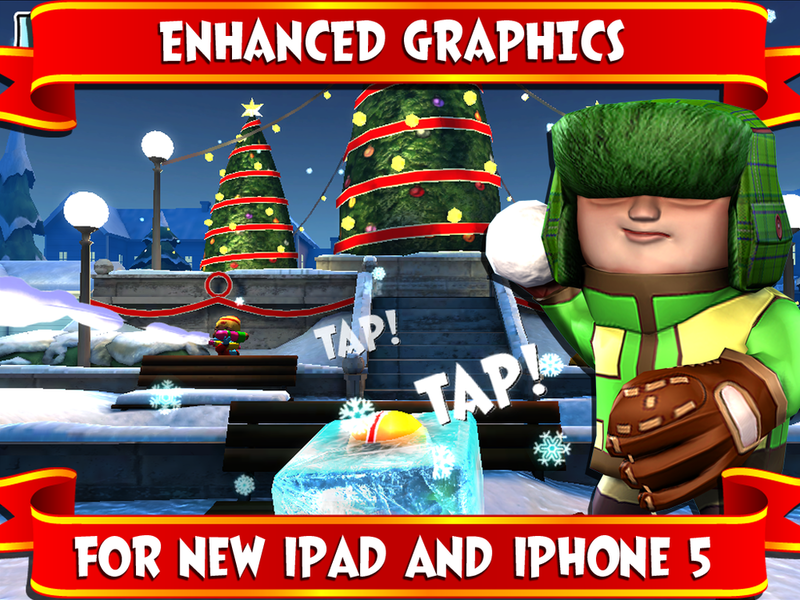 Grab Coins: To spend on an array of cool and crazy Hats, Snowballs and Present upgrades! Make some mischief with SnowJinks!